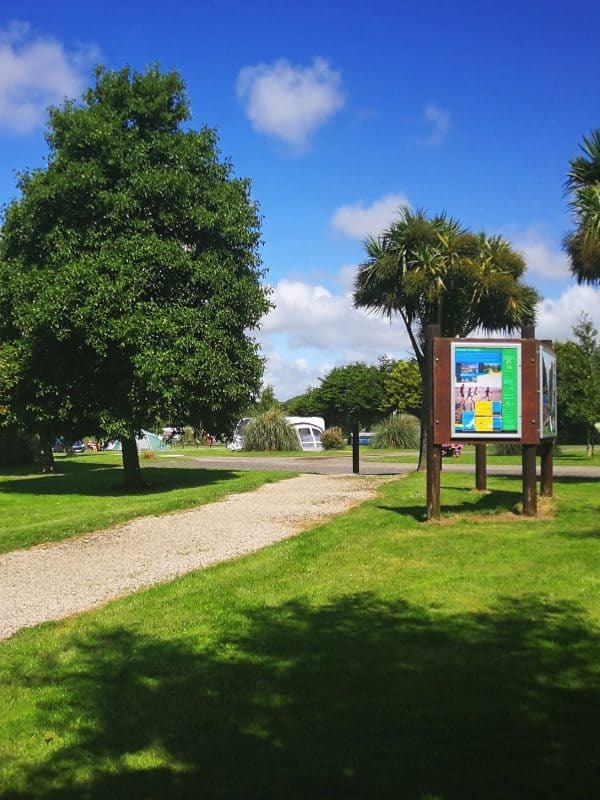 Our holiday park & campsite is located approximately two and a half miles from the golden sands and white surf of Perranporth Beach, and only six miles from the popular holiday resort of Newquay. We provide a central base from which to experience Cornwall. 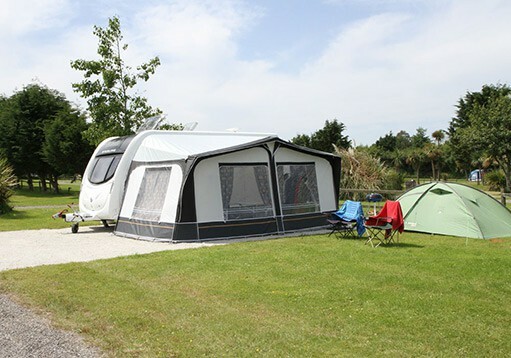 Perfect camping and touring holidays in Cornwall, as a couple or with your family are enjoyed at Perran Springs. You’re free to have a relaxing lie-in, eat meals whenever you choose and experience the Cornish countryside every day. Choose from our three holiday homes, for an enjoyable self-catering holiday in Cornwall. 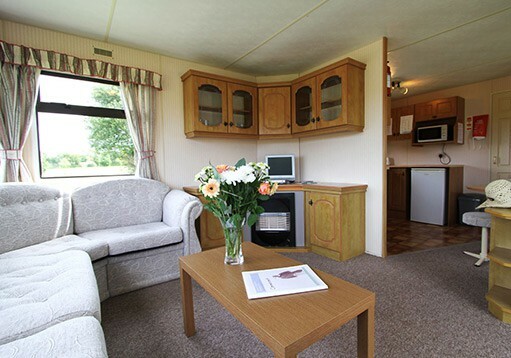 Our static caravan holiday home accommodation is fully fitted for your convenience including a comfortable lounge, seating area and separate bedrooms. 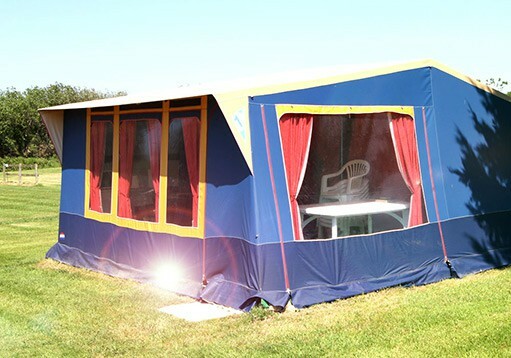 For those families who’ve always wanted to experience the fun of a camping holiday in Cornwall, but do not have their own tent – our Super Eurotents await your arrival. Super Eurotents sleep a maximum of 6 persons, with 3 bedrooms, each sleeping 2, with built-in ground sheets and zip-up fastenings. 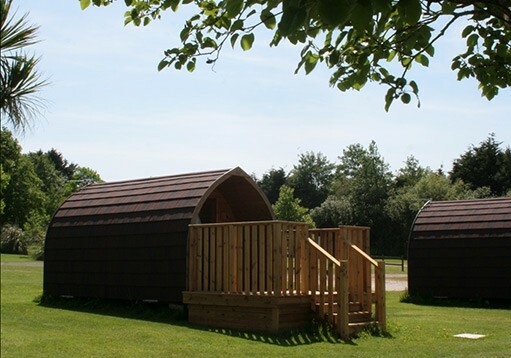 Our log pods are each fitted with a lovely decked area and a parking space, they provide the ultimate back to nature experience. Sleeping 2 people, they are a cosy, snug, (or romantic) getaway in Cornwall. Wake up refreshed and take a shower in our award winning amenities. Why do our guests return year after year? Best camping holiday in Cornwall so far. Our family of four ( two adults and two kids 5+6) spent a week in mid August camping at perran springs. We arrived to check in mid afternoon and were shown to our pitch straight away. First impressions were a very clean and tidy site and that was the same throughout our stay. 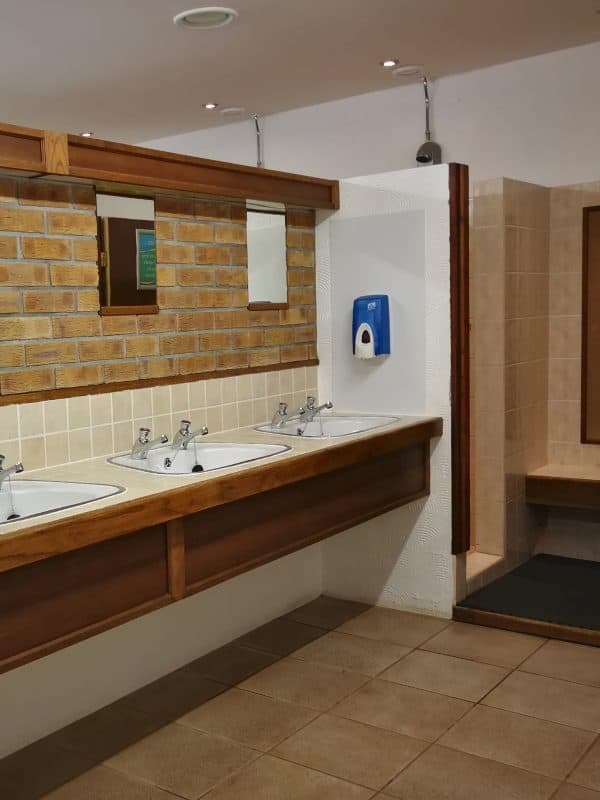 The showers and toilets were adequate for the size of the site and also well kept. The site is very well situated giving great opportunity to experience most of Cornwall without have to travel to far. 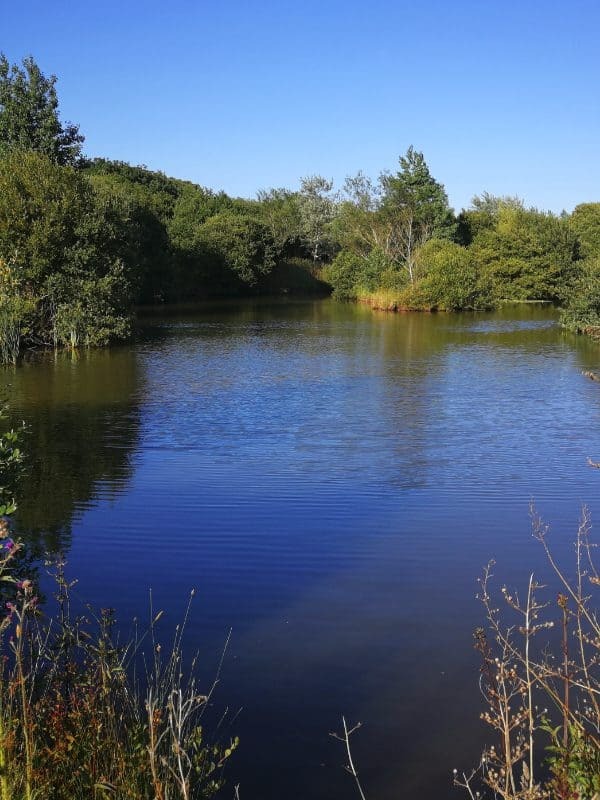 Perran Springs is a very clean and nicely situated campsite not far from Cornwall’s beautiful beaches, the Caravan and campsite is what you make it, with good fishing lakes and very good facilities like the toilet and shower block, which is also very clean. I was there last year and is a definite that I will be staying again at Perran Springs. We nave stayed at Perran Springs for the past few years and have never been disappointed. 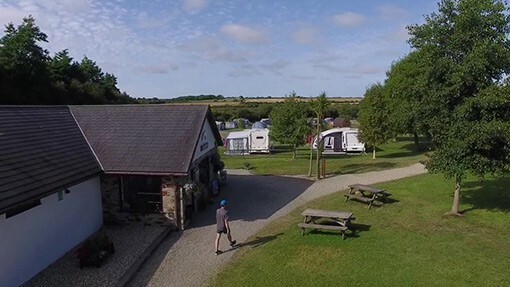 The Park lies just outside Perranporth in serene, peaceful well kept grounds, The Amenities on the campsite are Immaculate and the best part is the friendliness of the owners. They welcome you into their world like old friends and then leave you to enjoy your Holiday. Any rules that they have are commonsense to keep things Ok for all visitors. If you are looking for a restful Holiday in a Beautiful place this is the place. Thank you, Perran Springs. We have just returned from a 2 week stay at Perran Springs and we absolutely did not want to leave! What a lovely, well looked after site run by really friendly people. On site shop selling all the essentials. Pitches are a really good size.Shower and toilet block lovely and clean, showers always hot and we never queued once despite using them at varying times in the day. 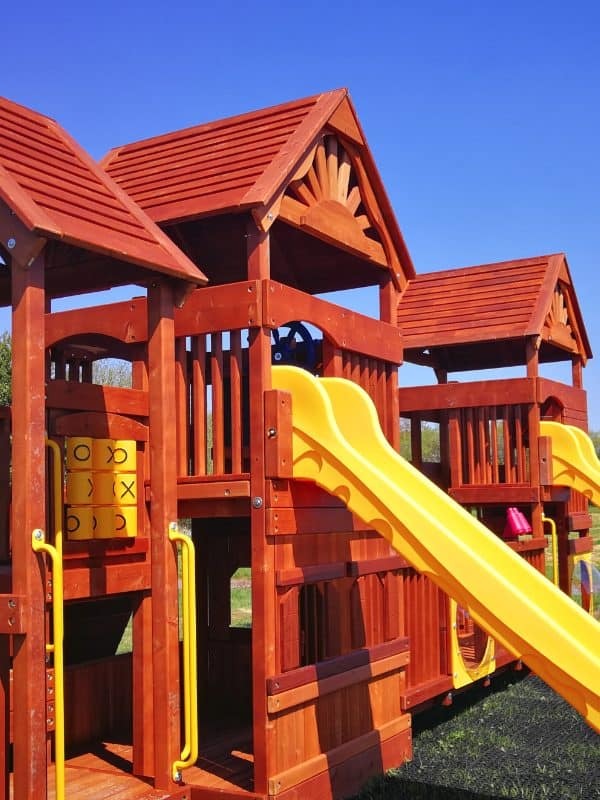 The park, football field and recreation field are a great addition which the kids made full use of! We didn’t fish but did walk round the lakes and they seemed well looked after too. Lots of people were enjoying the fishing! The only thing I could see that would improve things at all would be to have a shelter over the washing up/water/bin areas. We cannot wait to get booked up to visit again! See you next year! Peace and quiet for our stay. Beautiful and immaculately clean! Peace and quiet for our stay, beautiful and immaculately clean site with very friendly staff who are prepared to bend over backwards to help you at all times. We are looking forward to next year along with our Pet Labrador (Neby).